Having a pet is a big responsibility: they need to be fed, cleaned, maintained and protected from all of the dangers which animals can run into. In particular, this can extend into becoming a massive burden on pet owners who are pressed for time, space or money. Feeding your cat is one of those very important elements which will ensure their health and help regulate their behavior and associations. It’s not always an easy thing to know how to go about, when most of your advice on the subject comes to you in the form of advertisements from companies who want you to purchase the treats or cat food which they themselves sell, naturally introducing a sense of bias. However, feeding your cat doesn’t mean having to invest in expensive cat food and only buying branded food which will set you back financially. There are times where you probably have the impulse to include your kitty in whatever your cooking for yourself. In general, this would be a bad idea, and you would be better off just parting ways with the money for food specifically for your cat. However, in some instances it can be ok to feed your cat some human food: after all, most cat food is just a variation on human food and, as disgusting as it seems, it is possible for human beings to eat cat food. But you want to be careful with what you choose because there are human foods which will make your cat very unwell and some which they won’t eat at all. So, without further ado, here are all of the foods and food types you can serve up to your puss. 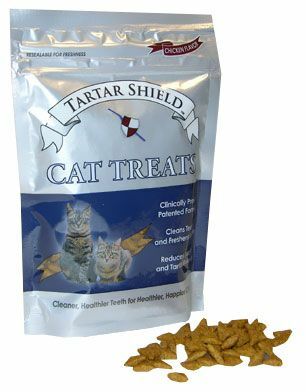 This is perhaps the most obvious one on the list, but fish is definitely one which your cat will thank you for cooking up for them. You should cook the fish, even though some of it can be eaten raw by cats. Some fish, like salmon, can be dangerous for cats if fed to them without being cooked. In general, a lot of the cat food which you purchase will have fish-oriented flavor choices in as well, so it’s a pretty safe bet that your cat will enjoy a pilchard or two. Fish oil is a popular human supplement, previously being forced down in its oil form, now the oil is usually encased in an edible pill. It’s rich in omega-3 which is a valuable fatty acid for humans. It may not surprise you to know that it also benefits cats, particularly helping their coat stay healthy during the cold parts of the year. Including a supplement in their meal schedule can be a nice treat for them and help them to stay healthy all year around. This one is a bit off the beaten track, but the popular fruit is something which cats will happily eat. If you clip off a slice of your daily banana, it makes for a nice snack for your feline friend and won’t cost you anything. As with most of the snacks on the list, they should be just that: a snack. You shouldn’t feed your cat a big piece of banana for dinner, it will make them unhealthy and will likely upset their stomach. “Avocado is like the food equivalent of a supplement for cats,” says Felix Jameson, pet blogger at 1Day2Write and NextCoursework. “It’s so rich in natural oils that are great for human beings and cats alike and will particularly help your cat’s skin.” In a very similar sense to the fish oils suggestion, avocado has vitamins A, C, E, and B6, all of which can be healthy for your cat’s skin and coat, particularly, like with the fish oils. During weather which can dry out its skin like when it is freezing cold outside. Eggs tend to be a very common staple on a lot of people’s diets. They are extremely cheap; they have a ton of options available in terms of how to cook and/or present them. They also have a high protein content which is really useful for staying healthy and cutting down on the intake of unhealthy foods in other parts of your diet. Surprisingly, eggs are also good for your cat, who will benefit from most of the range of things which we as human beings benefit from eating eggs. However, just how eating raw eggs as a human being presents a risk of nasty food poisoning, it isn’t safe to feed your cats the eggs raw and could lead to serious consequences. So, when your cooking yourself some scrambled eggs, leave a little aside to feed your cat. For whatever reason, some cats absolutely love cheese. “It will require feeling it out a little bit”, advises Ellie Wilko, pet writer at BritStudent and Write My X,” but it’s reasonably likely that your cat will love some cheese to nibble on as a snack, so go ahead and cut a little for them next time you’re having some yourself.” You shouldn’t opt for soft cheeses like brie and camembert, but giving your cat a little bit of Edam, cheddar or Emmental will be, likely, received very well. Cheese is also pretty cheap and preserves well for a long time, so it’s a snack that you can have on hand at any time pretty easily. 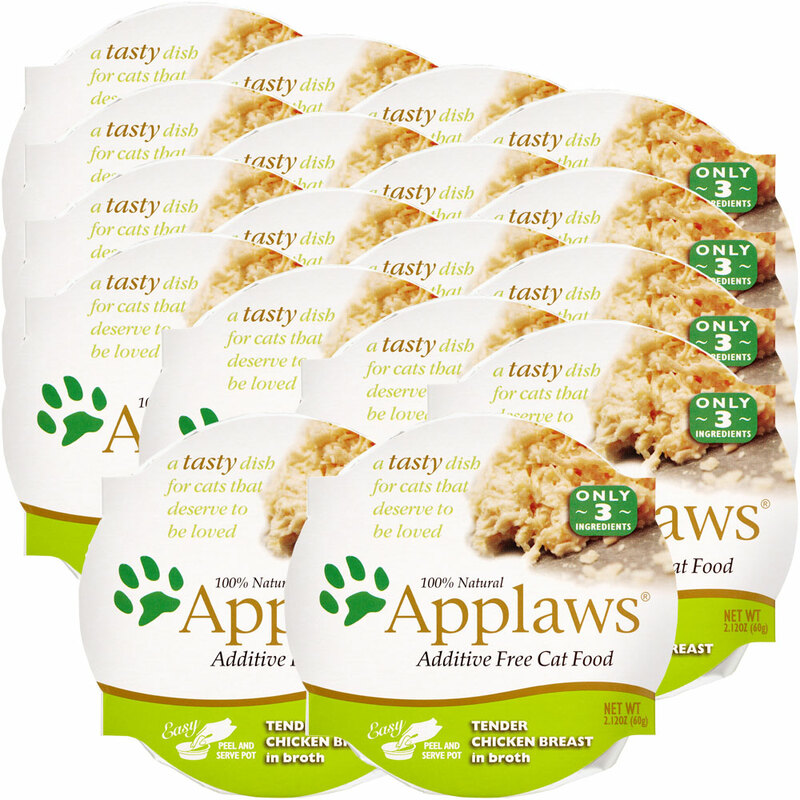 Apples are another fruit, like bananas that your cat will probably eat pretty happily. You want to avoid having anything else on it. This includes the skin, which should be removed. It can be hard for cats to digest and it can also present a bit of a choking risk to your animal, given that they won’t be familiar with foods that are encased in a skin of that sort. So, peel your apple and give a little slice to your cat and it’ll be a healthy, vitamin c and fiber filled snack for them to munch on along with you. Peas are a fun little snack for your cat: they’re already on his or her scale since they’re so small, so you don’t need to go about cutting them up to make them manageable for your feline. 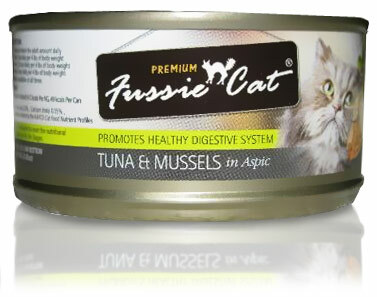 They have a lot of fiber, some vitamin C and vitamin A as well, all of which will benefit your cat’s health. One of the other advantages of peas is that you can serve them to your cat in whatever form they come, whether that be out of a packet or out of the pod, it’ll always make a nice treat for your little friend. They’re such a good one that peas are often found in cat food sold commercially by cat food companies, mixed in with other tasty ingredients. These two are great choices of human food which can be fed to your cat. In fact, they are ones which can make a snack or something more like a full meal. 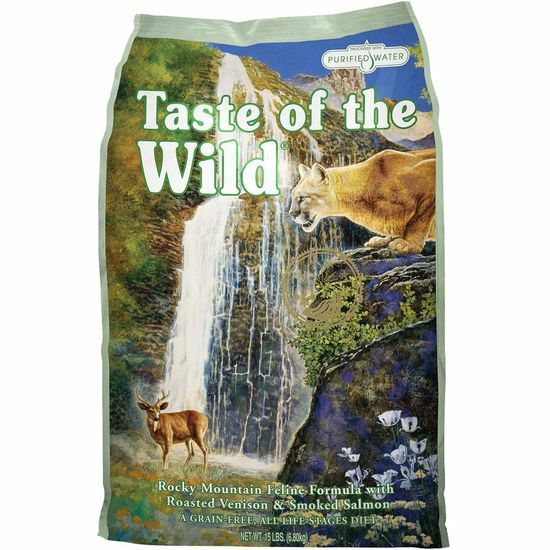 They’re a great, lean source of protein and they have a flavor which most cats take to really well. It’s vital, of course, that these have either been cooked by you thoroughly or have come in a pre-cooked deli packet. Both can make cats (and humans) very unwell if undercooked or uncooked. Another thing to consider is to avoid seasonings, which most humans put on these quite bland meats. If you’ve seasoned the meat, it won’t agree with your cat and should be left off the menu for them. But if it’s plain, cooked well and sliced small your cat will almost certainly absolutely love it. Again, they’re both commonly found in commercial brand cat food. These foods represent great options to give your kitty a long-lasting and sustainable energy boost as well as the vitamin B that is found in things like oatmeal. Both are also staple foods in a lot of people’s diets making them commonly found in most households and cheap to buy. They also tend to be foods which humans could do with having a little less of, so giving some to your cat could help you stay healthy as well! Again, cat foods often contain small amounts of these things already. The iron and fiber found in these foods are also beneficial to your cat’s health. As demonstrated above, there’s a huge number of foods which are appropriate for your cat in small amounts. The two qualifying factors are, firstly, that the food is in small amounts and secondly that it is prepared properly: cooked through, and without seasoning. You shouldn’t be alarmed if the new food has an effect on your cat’s gastrointestinal behavior since they’re picky eaters and it can take a few days of adjusting to the new snack for them to get used to it. In the end, though, you’ll save money, time and bond with your cat over shared meals! Katrina Hatchett, a lifestyle blogger at Academic Brits and writer for Origin Writings, is involved in many business projects. She enjoys identifying project problems and finding solutions for these, and her goal is to improve the efficiency of communication within companies. She also writes for the PhDKingdom blog.